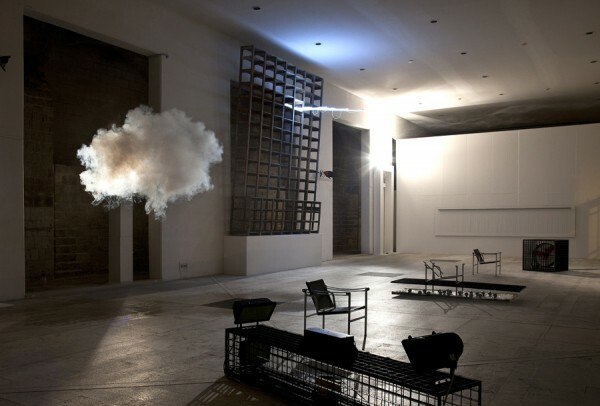 Two Clouds in the Sky: A cloud in a room. By S.
One of my favorite blogs, The AH list (who just happens to belong to my dear niece Alexandra Hopf! 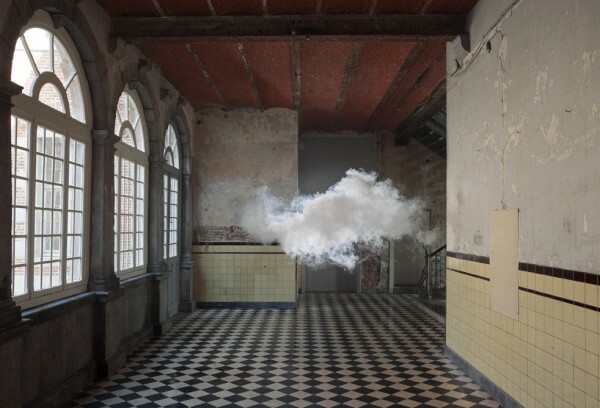 ), recently published a post on the work of the talented Dutch artist and inventor Bernaudt Smilde who has managed to create small clouds in indoor spaces. It seems that the clouds evaporate almost immediately, but before doing so Smilde has been able to photograph them. 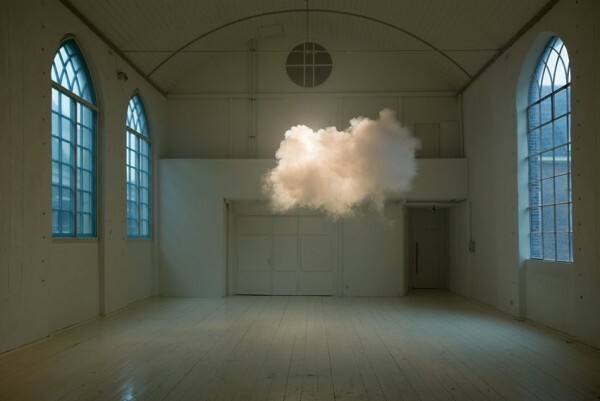 The images are truly beautiful, almost surreal.